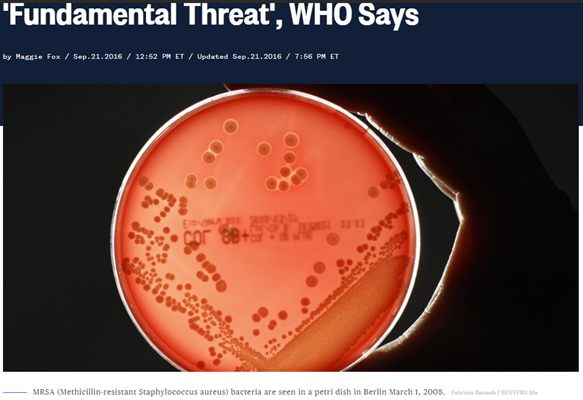 NBC picked up the CDC report discussing “nightmare bacteria”. This has been a problem in the US for years, but is now being labeled a “fundamental threat” according to NBC and the WHO. According to the NBC article dated April 3rd, 2018 by Maggie Fox, “Healthy people can unknowingly transmit the germs to a cancer patient, someone getting an organ transplant, a vulnerable newborn or a frail elderly person. That’s when an infection can take hold and kill.” That says it best and summarizes the goal of the RDB Home PathTrac system.